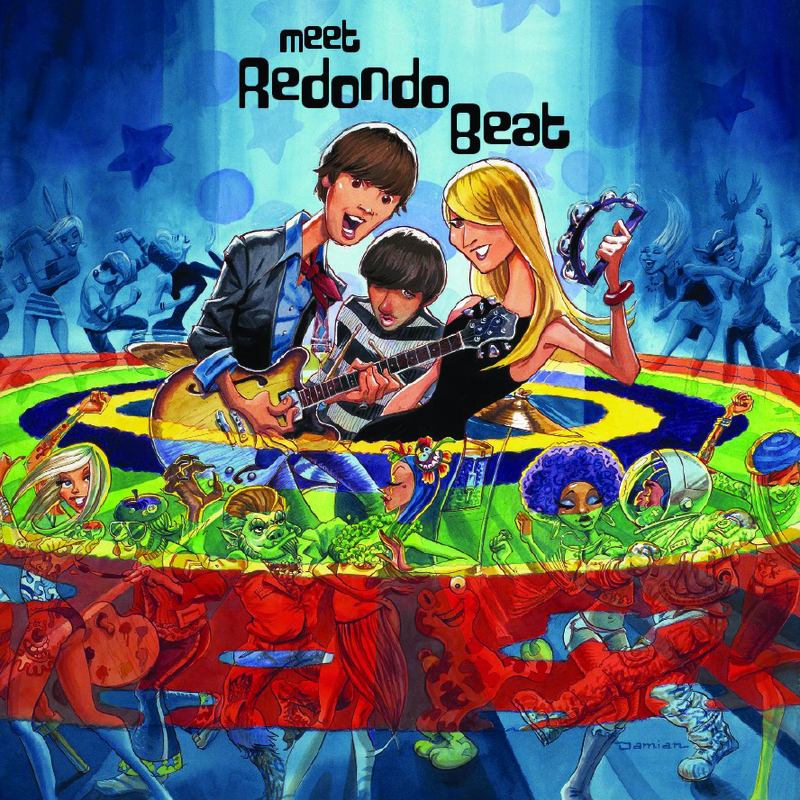 Dionysus Records is proud to release Redondo Beat’s “Meet Redondo Beat”. Aul’s influences run the gamut from early ‘60s Brill Building song writers and related East Coast Girl Group sound, Creedence Clearwater Revival, a touch of Doo Wop, the sound of mid-‘60s convertible top-down summertime Southern California and early ‘70s teenage AM radio Raspberry City Rollers flavored love-affairs. It is pure pop as seen through the eyes of the best decades of original rock ‘n’ roll music with all the drive of late ‘70s punk powered ‘80s power pop. 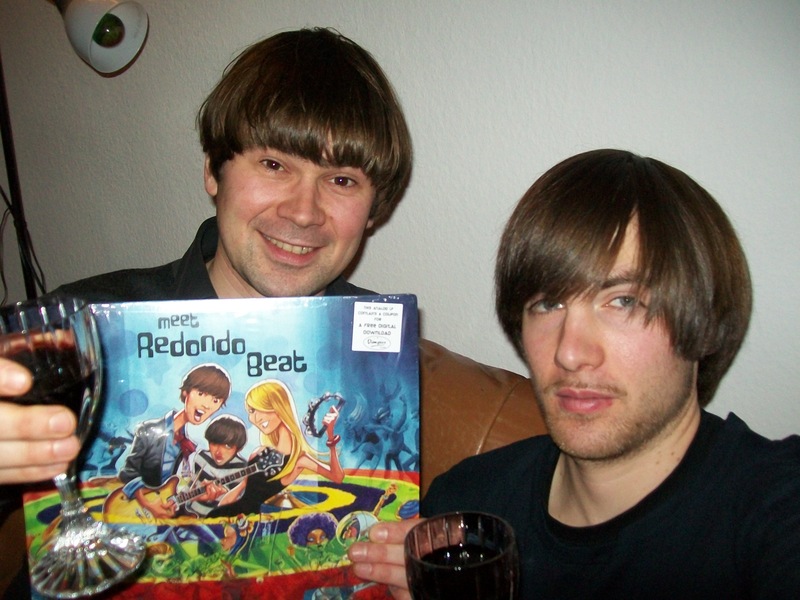 Dionysus commissioned Southern California Surf artist Damian Fulton to paint the cover and the disc was mastered by The Tikiyaki Orchestra’s Jim Bacchi. lt’s a marvelous listening experience that will have you traveling time and bobbing your head to some of the sweetest retro-pop-rock music you’ve EVER heard!